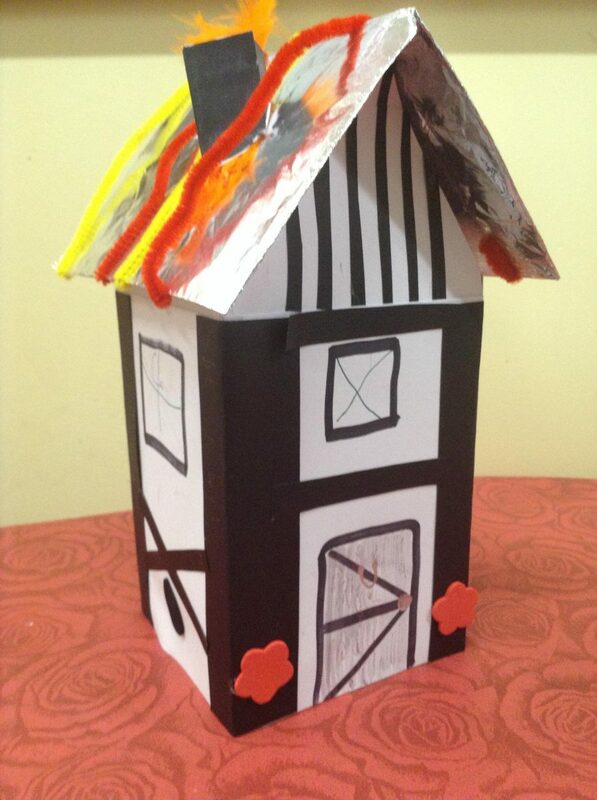 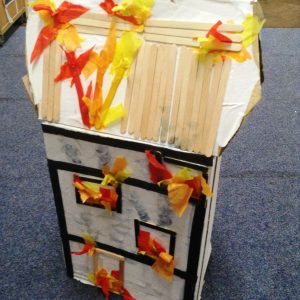 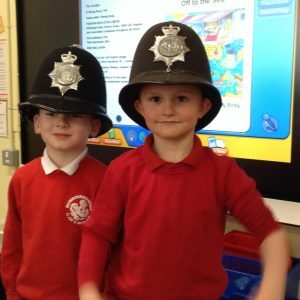 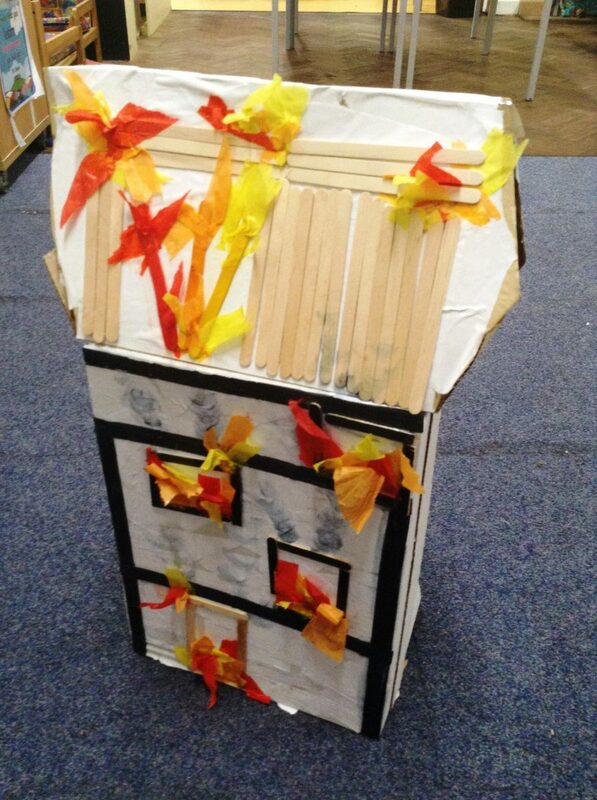 Part of Keystage 1’s topic, Hot Hot Hot, the children have studied the Great Fire of London. 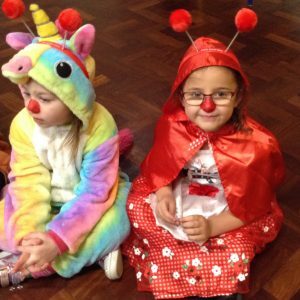 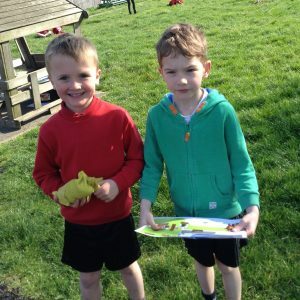 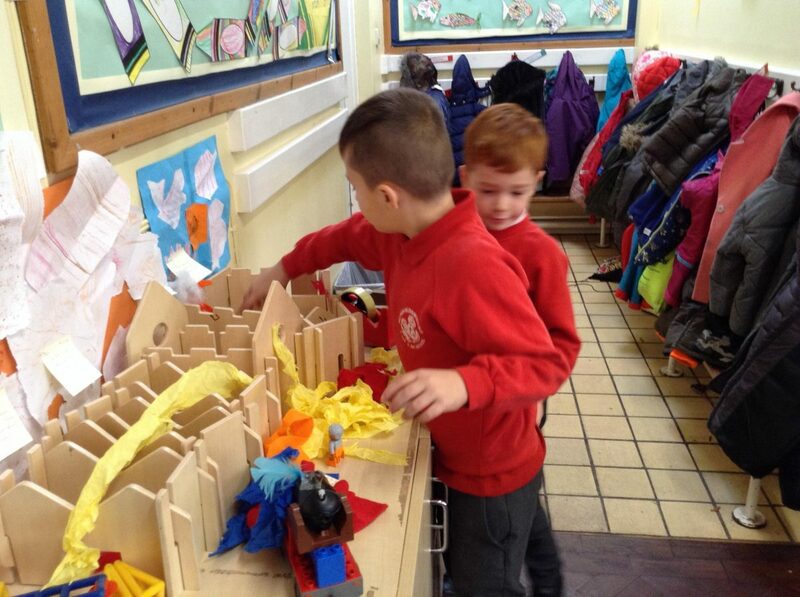 The children were really inspired and found the historical story fascinating. 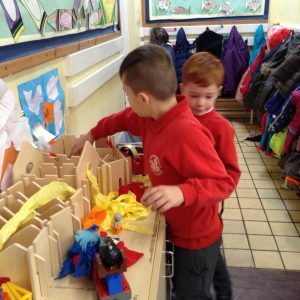 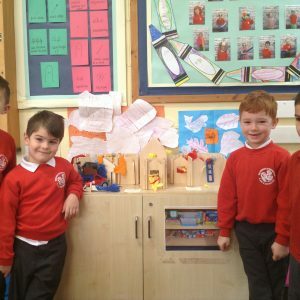 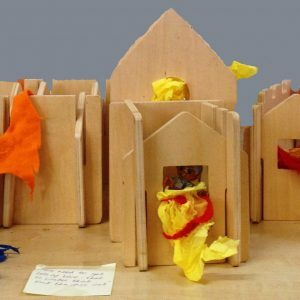 As part of their learning some children built a model of London depicting the Great Fire, even making sure the buildings were close together and made of wood. 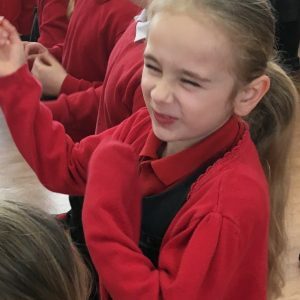 The vocabulary between the children whilst building their model was wonderful. 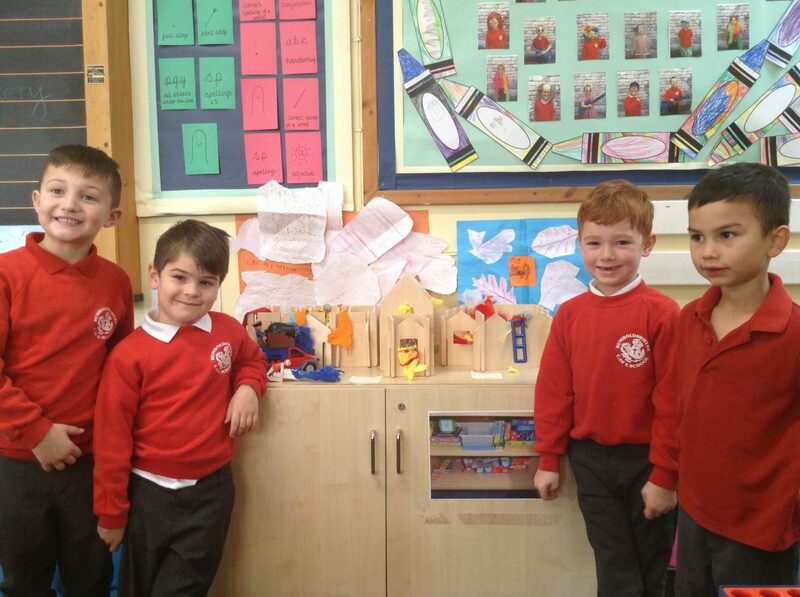 When completed the children annotated their construction with reference notes. 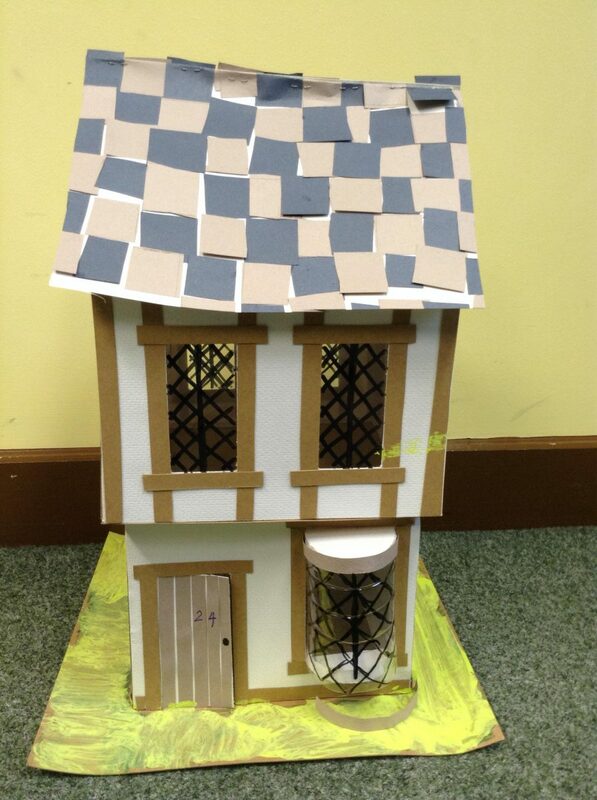 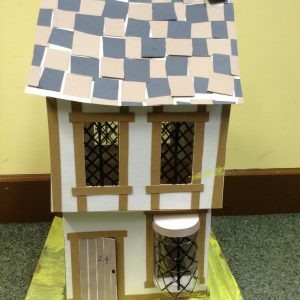 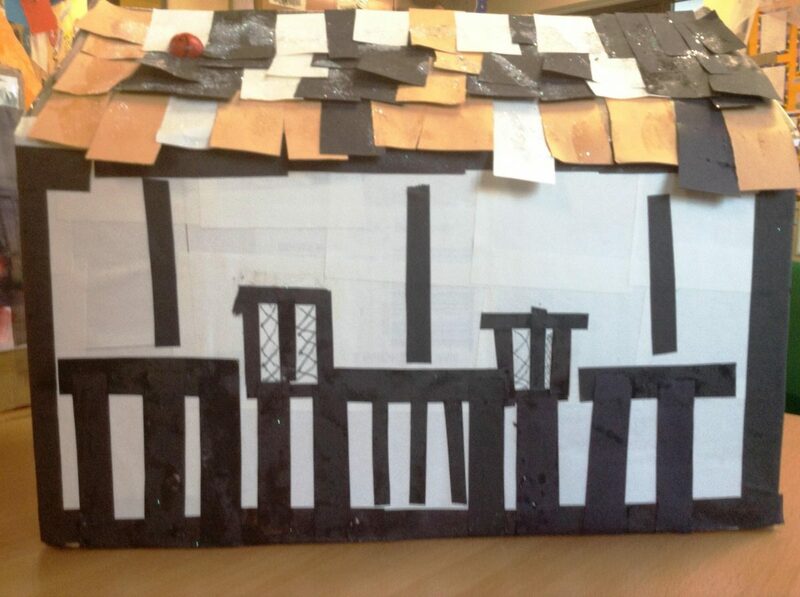 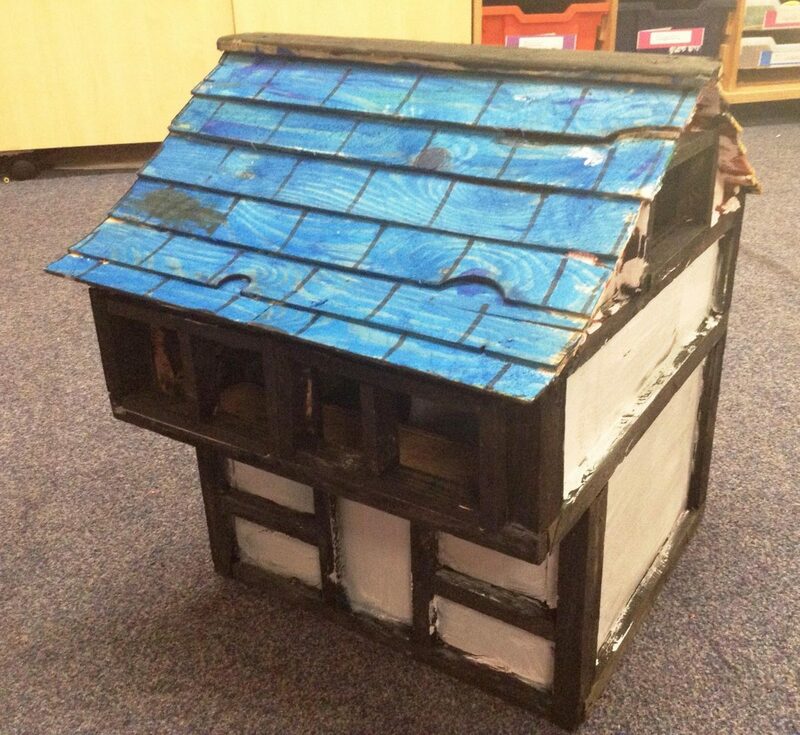 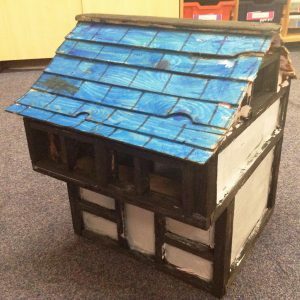 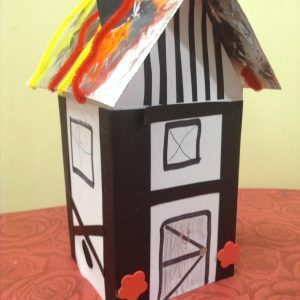 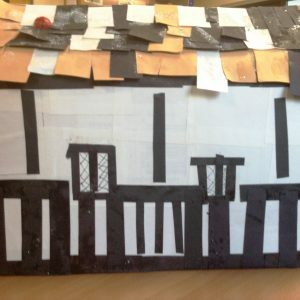 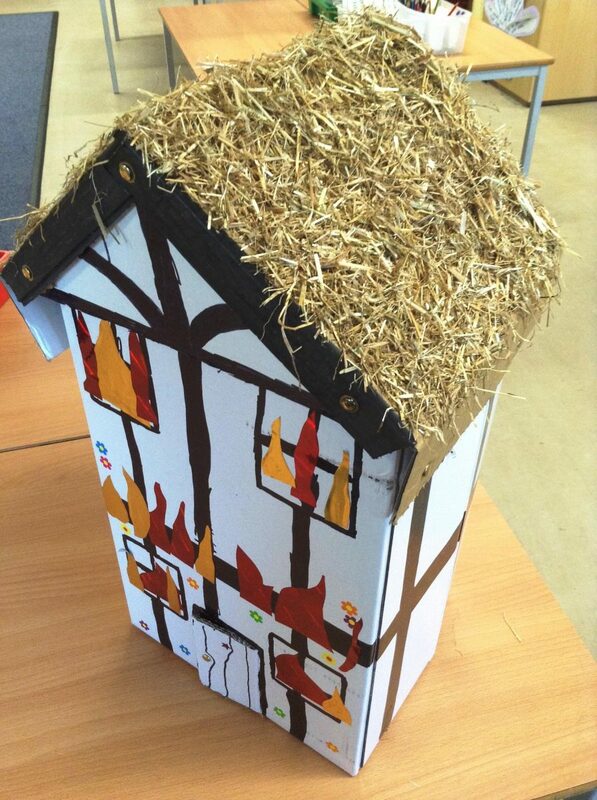 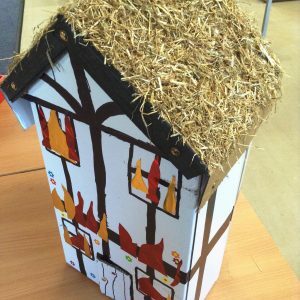 A homework task was to build a house, of this period in London, using any construction material available.We had some fantastic models arrive at school this week and thought you might like to see them along with the model made in the classroom.